If you are in business and are owed money by another business as a business debt you are entitled to interest on the debt and amount owed. 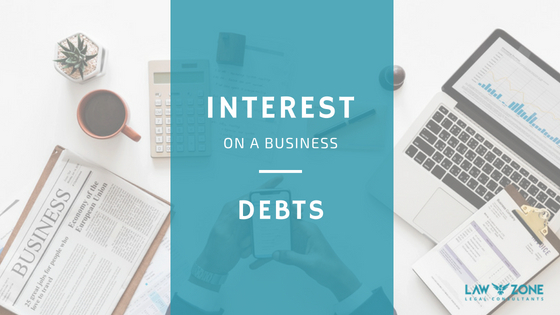 The Late Payment of Commercial Debts Act 1998 (as amended by the Late Payment of Commercial Debts Regulations 2002) give you a right to charge interest on the business debt owed to you by another business for the supply of goods and services. 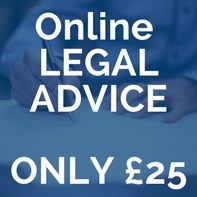 Subject to certain exceptions, if you have entered into a contract with another business, government department, local authority or professional organisation, statutory interest can be charged if payment is not made as agreed for goods or services supplied. This entitlement does not however apply to consumer contracts. Both parties to the contract must be acting in the course of a business. Interest is payable from the day payment is due at the base rate plus 8%. This could be the date shown for payment in the agreement or an agreed number of days after delivery of the goods or service. If no date has been agreed the relevant date will be 30 days after the supplier has fulfilled all their obligations under the contract or on which the purchaser has notice of the amount due. Businesses can agree between themselves to exclude the provisions of the Act but only if another ‘substantial remedy’ is substituted for late payment. The substantial remedy must adequately compensate for late payment and be fair and reasonable to deter late payment. The strength of the parties bargaining power will be taken into consideration when deciding whether the alternative remedies are ‘substantial’. A court has power to remit interest payable under the Act where the supplier has conducted themselves in a way which makes payment unfair. The Statement of Claim brought by a business against another business can include the following clause to claim statutory interest. The Claimant also claims a fixed sum of [£ ] under the Late Payment of Commercial Debts (Interest) Act 1998]. The said sum of [£ ] under paragraph [ ] above.